We have included this film in our program to illustrate the work and contributions of our star director John S. Robertson. "Tess of the Storm Country" (1922) is a moving drama that grasps the viewer's attention from beginning until end. A rich man has built a house on top of a hill and is going out of his way to get rid of his poor squatter neighbors living at the bottom. The rich man's son, however, is not only sympathetic to the plight of the poor, but also is attracted to a squatter girl by the name of Tess (Mary Pickford). The rich man gets help from an aspiring lawyer, and his son-in-law to be, who decides that taking the fishermen's nets away from them will starve them and make them leave. The plan backfires and the aspiring lawyer is killed. The murderer escapes and circumstantial evidence puts the blame on Tess's father, who is jailed and later found guilty in court. In the meantime the rich man's daughter is saved by Tess when she tries to commit suicide. The woman gives birth and leaves the baby to the gullible and kind-hearted Tess, telling her that her father would kill her because of the baby. The rich man's son, who earlier declared his love to Tess, finds the baby in her home and decides that he cannot trust her any more. The murderer tries to get rid of the only witness linking him to the crime and attempts to force Tess to leave with him. In a dramatic climax the rich man realizes that the squatters have given him a lesson and becomes a good neighbor with them. The film is ranked number 85 in the list of The Top 100 Silent Era Films of the influential website Silent Era. It enjoys a strong rating in IMDB. 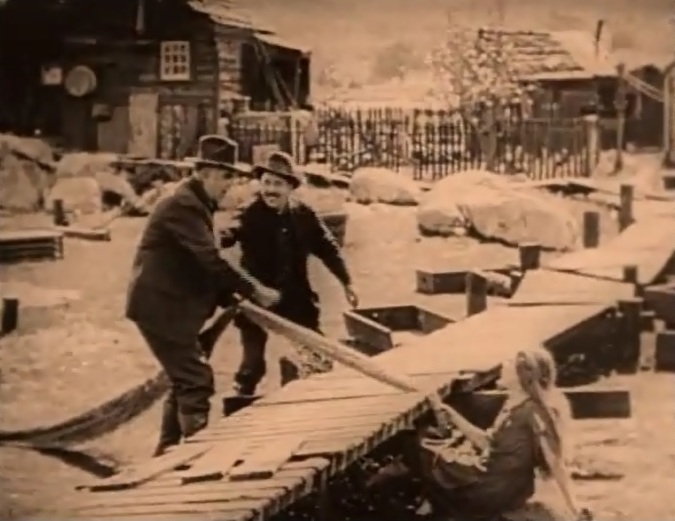 Mary Pickford defends the squatters' land in "Tess of the Storm Country" (1922), director John S. Robertson. 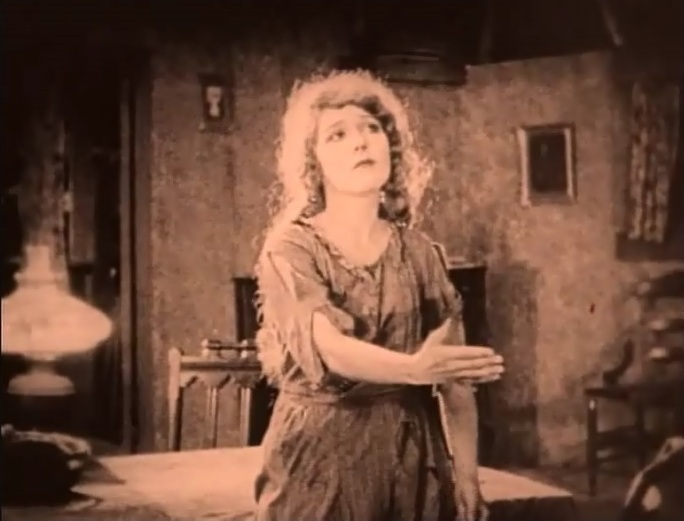 Mary Pickford defends the squatters' land against rich people in "Tess of the Storm Country" (1922), director John S. Robertson. Mary Pickford gets some chocolates from Lloyd Hughes in "Tess of the Storm Country" (1922), director John S. Robertson. Mary Pickford tries to keep the squatters' fishnets from getting burned in "Tess of the Storm Country" (1922), director John S. Robertson. Mary Pickford imagines getting clean and meeting a gentleman in "Tess of the Storm Country" (1922), director John S. Robertson. Mary Pickford's father Forrest Robinson gets arrested for murder in "Tess of the Storm Country" (1922), director John S. Robertson. 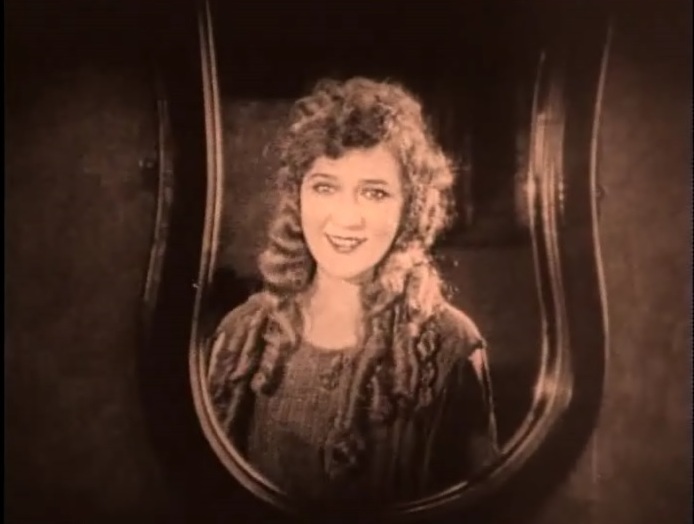 Mary Pickford looks in the mirror after her first bath in "Tess of the Storm Country" (1922), director John S. Robertson. The killer Jean Hersholt tells Mary Pickford that her father did the killing in "Tess of the Storm Country" (1922), director John S. Robertson. Mary Pickford is told by David Torrence that her father is a murderer in "Tess of the Storm Country" (1922), director John S. Robertson. Mary Pickford speaks with Forrest Robinson in "Tess of the Storm Country" (1922), director John S. Robertson. Mary Pickford gets a reading lesson from Lloyd Hughes in "Tess of the Storm Country" (1922), director John S. Robertson. 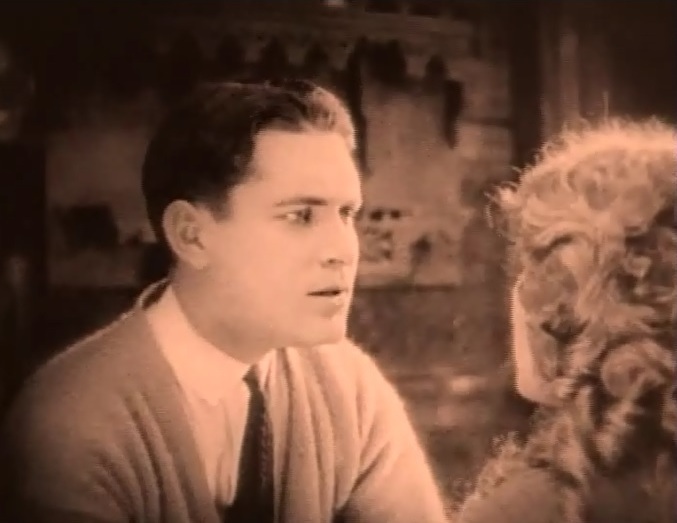 Mary Pickford gets another lesson from Lloyd Hughes in "Tess of the Storm Country" (1922), director John S. Robertson. 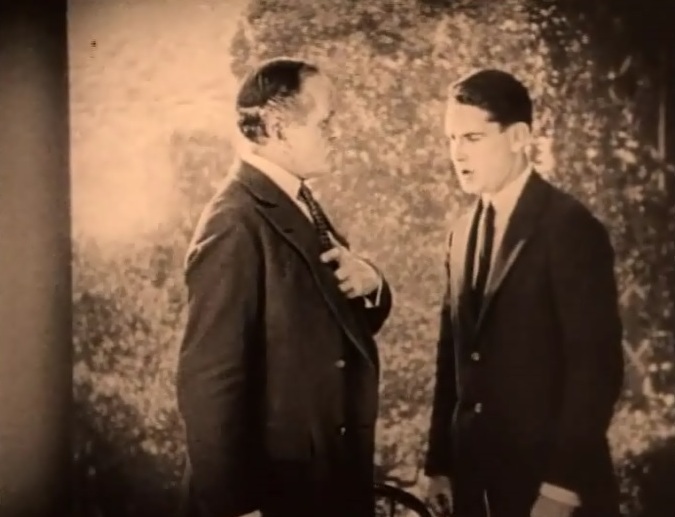 Lloyd Hughes gets turned away by David Torrence in "Tess of the Storm Country" (1922), director John S. Robertson. Mary Pickford gets an unwanted declaration by Danny Hoy in "Tess of the Storm Country" (1922), director John S. Robertson. 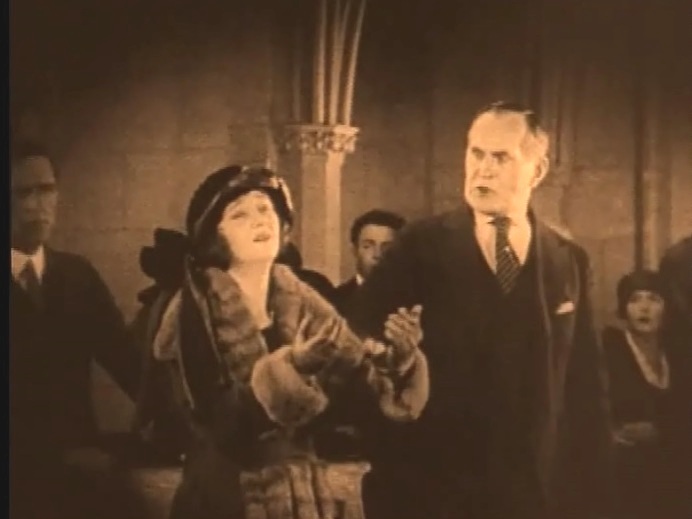 Forrest Robinson is found guilty of murder as Mary Pickford listens in disbelief in "Tess of the Storm Country" (1922), director John S. Robertson. Mary Pickford thanks Lloyd Hughes for trying to help her father in "Tess of the Storm Country" (1922), director John S. Robertson. 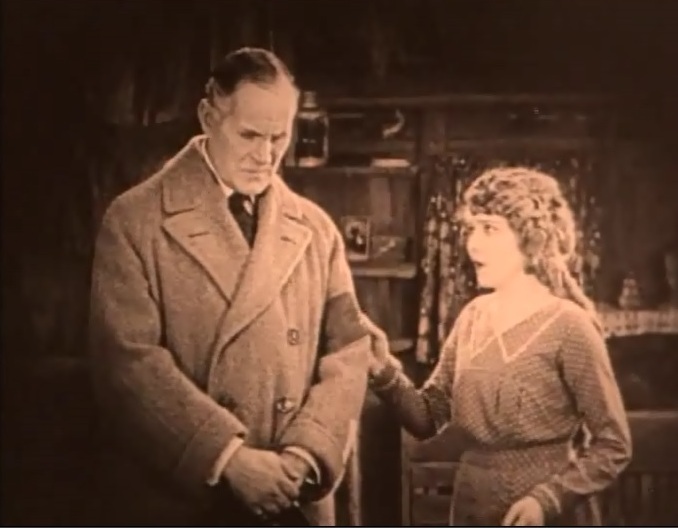 Mary Pickford gets a declaration from Lloyd Hughes in "Tess of the Storm Country" (1922), director John S. Robertson. 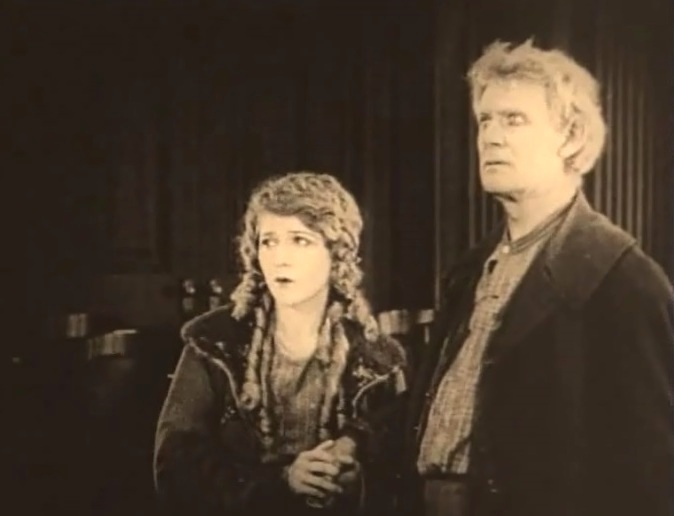 Mary Pickford likes Lloyd Hughes in "Tess of the Storm Country" (1922), director John S. Robertson. Mary Pickford and Lloyd Hughes are in love in "Tess of the Storm Country" (1922), director John S. Robertson. Mary Pickford saves Gloria Hope from drowning in "Tess of the Storm Country" (1922), director John S. Robertson. Mary Pickford is sworn to secrecy by Gloria Hope in "Tess of the Storm Country" (1922), director John S. Robertson. Mary Pickford tastes a cake in the rich man's house in "Tess of the Storm Country" (1922), director John S. Robertson. 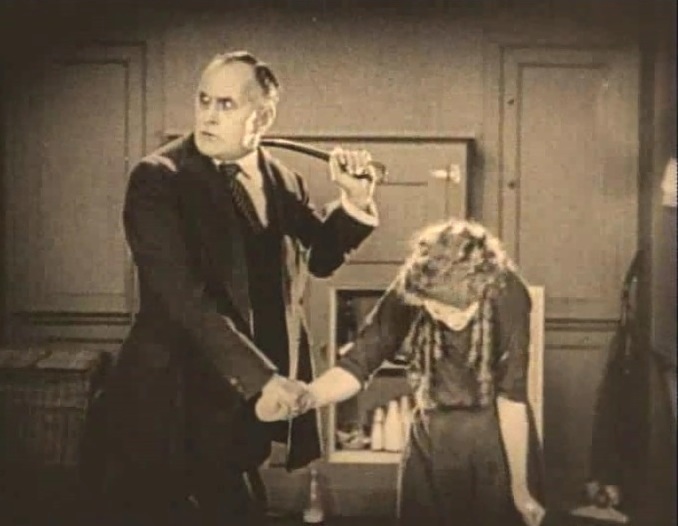 Mary Pickford is whipped by David Torrence in "Tess of the Storm Country" (1922), director John S. Robertson. 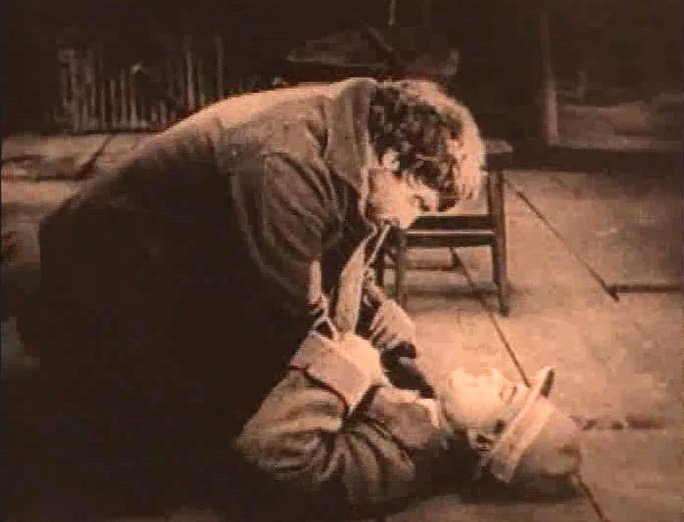 Jean Hersholt tries to silence Danny Hoy in "Tess of the Storm Country" (1922), director John S. Robertson. 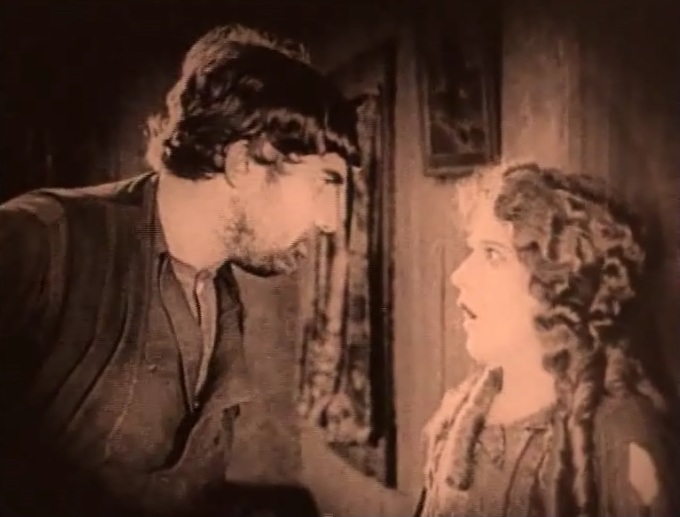 Mary Pickford is confronted by Lloyd Hughes about the baby in "Tess of the Storm Country" (1922), director John S. Robertson. Mary Pickford is confronted by Jean Hersholt about the baby in "Tess of the Storm Country" (1922), director John S. Robertson. 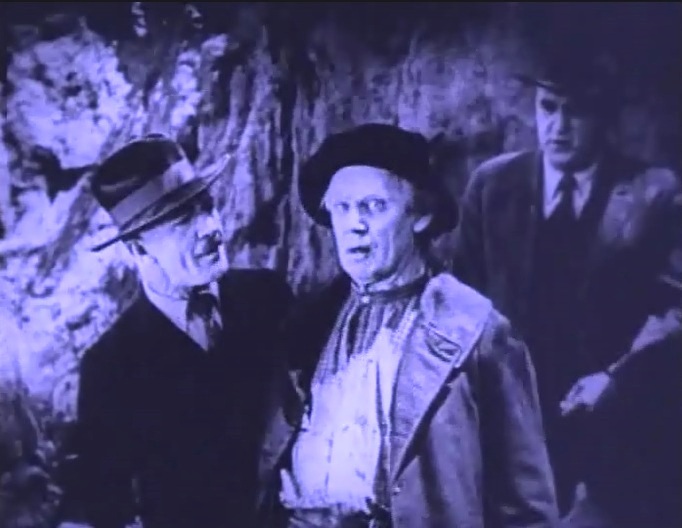 Danny Hoy survives and tells Lloyd Hughes the truth in "Tess of the Storm Country" (1922), director John S. Robertson. 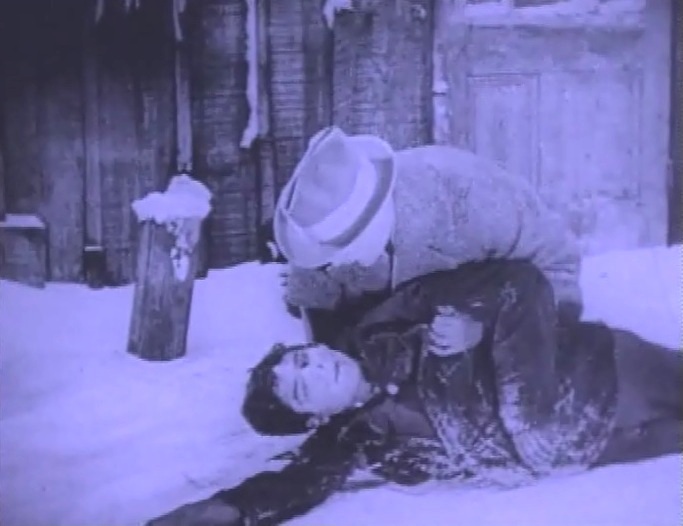 Lloyd Hughes loses the fight against Jean Hersholt in "Tess of the Storm Country" (1922), director John S. Robertson. 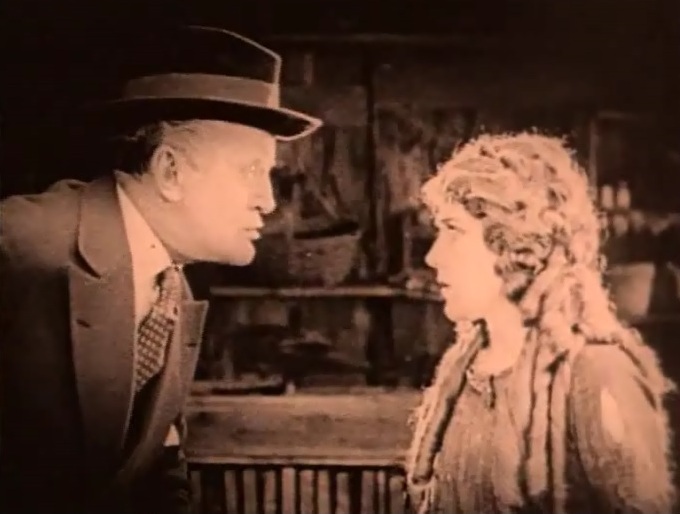 Mary Pickford asks Lloyd Hughes to believe her in "Tess of the Storm Country" (1922), director John S. Robertson. 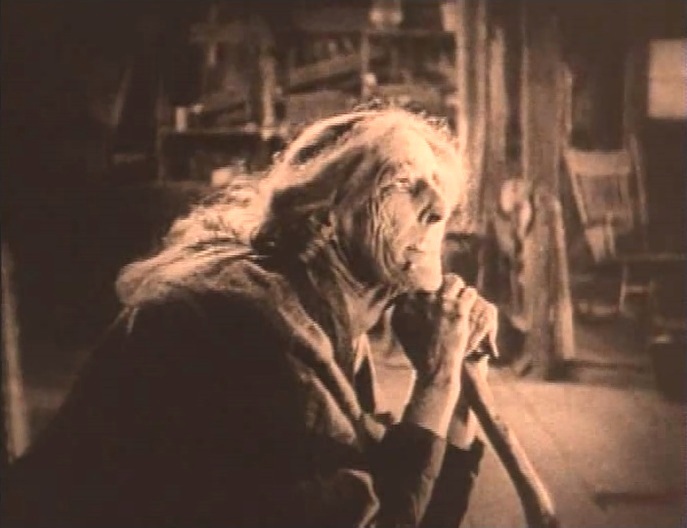 Mary Pickford is told by the squatters' doctor that the baby is dying in "Tess of the Storm Country" (1922), director John S. Robertson. Mary Pickford takes the baby to church in "Tess of the Storm Country" (1922), director John S. Robertson. After the baby's death Gloria Hope finally steps out as David Torrence watches in shock in "Tess of the Storm Country" (1922), director John S. Robertson. Forrest Robinson is back home welcomed by Mary Pickford in "Tess of the Storm Country" (1922), director John S. Robertson. 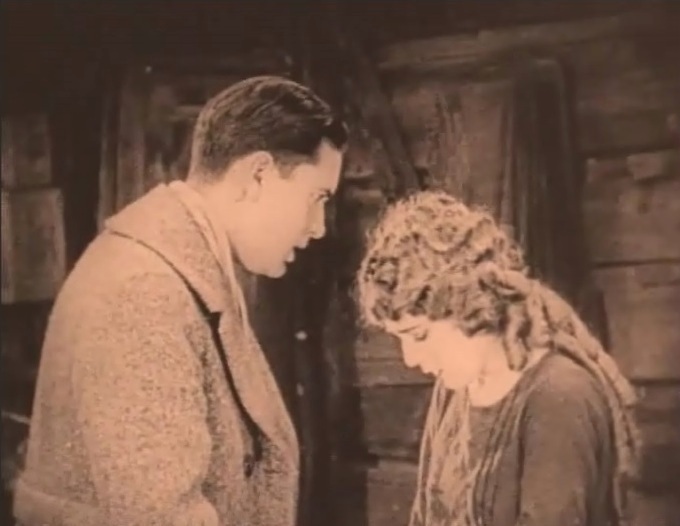 Mary Pickford is asked forgiveness by David Torrence in "Tess of the Storm Country" (1922), director John S. Robertson. 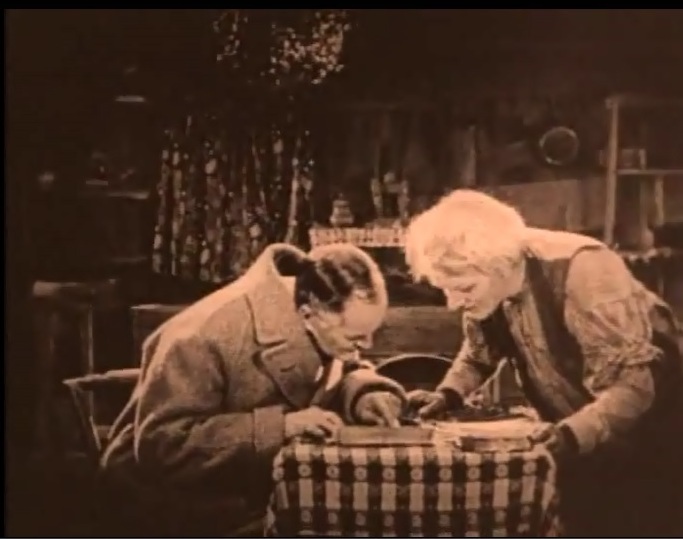 Forrest Robinson is given a Christmas card by David Torrence in "Tess of the Storm Country" (1922), director John S. Robertson. 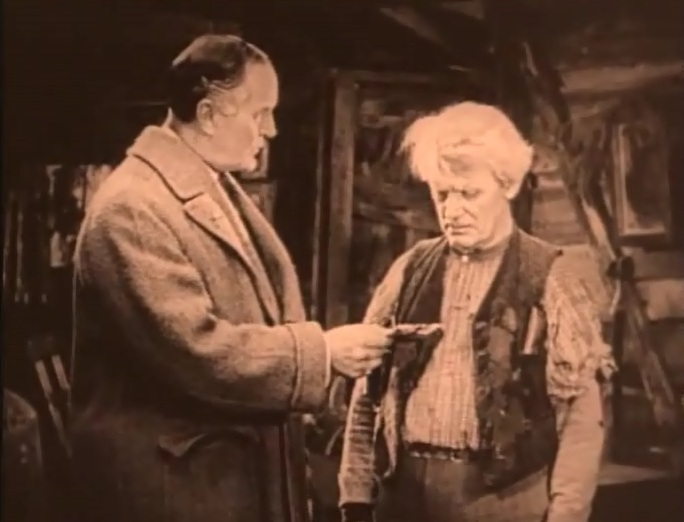 Forrest Robinson is given a land deed by David Torrence in "Tess of the Storm Country" (1922), director John S. Robertson. 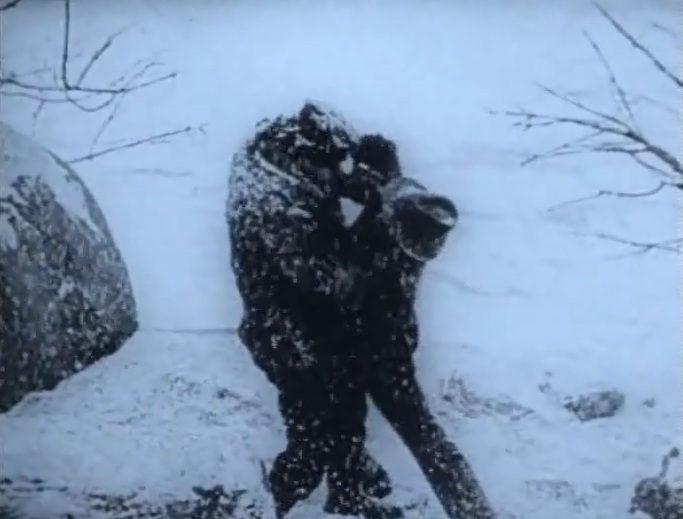 Mary Pickford and Lloyd Hughes like a good snowfall in "Tess of the Storm Country" (1922), director John S. Robertson.